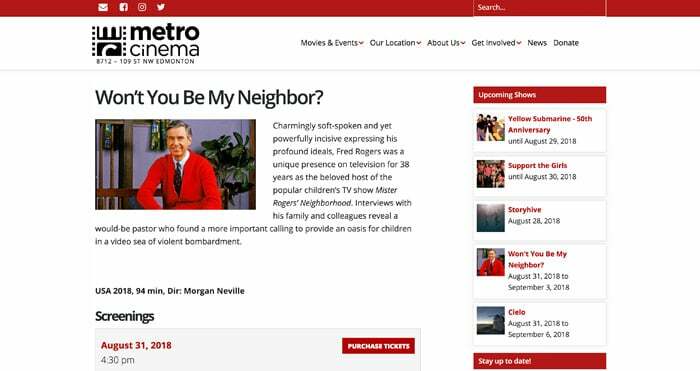 Web design for the big screen – thanks Metro Cinema! Website design is about more than just appearances. 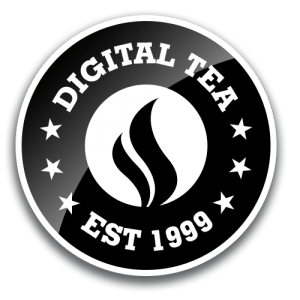 Using the same layout and web design for a few years? If so, it’s recommended to perform a website re-design and that’s just we were tasked to do by the Metro Cinema. 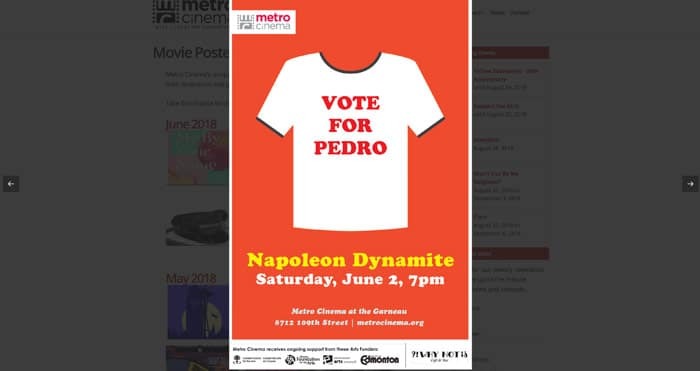 The awesome volunteers at the Metro Cinema chose us to revamp their online presence via a fresh new web design utilizing their existing graphic materials. And all just in time to coincide with the new film season!  Overall the goal was to increase web based traffic and sell more tickets, while providing a substantially better overall online experience for their web visitors. The web site also had to interact directly with their internal movie ticketing system. Another requested feature was the capability to feature talented local volunteer artists via a movie poster gallery. Based on the aforementioned goals, we came up with a fresh new responsive web design. This responsive look works on all types of devices: phone, table and desktop. 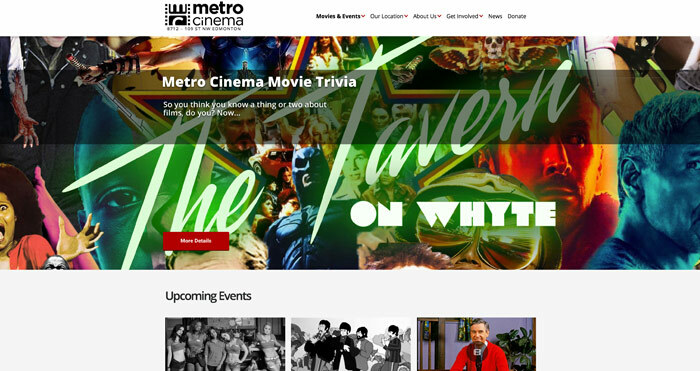 Based on the revised web design, Metro Cinema can now feature artwork created by both clients and staff. The overall design lets staff easily promote upcoming films and a variety of other events. Content featuring information on how to rent the facility is easy accessible, as well as ways to contact the Metro Cinema. A good web design provides results. The new web site is providing a great interface for users to buy tickets based on this new layout. By providing an easy to view structure for browsing films – responsively – people using many different devices can easily find what they want to watch. Once they find what they want to watch, it’s easy to buy tickets. Another happy client is always the goal – and goal achieved! Feel free to view the finished product, or view the other things we can do for you!